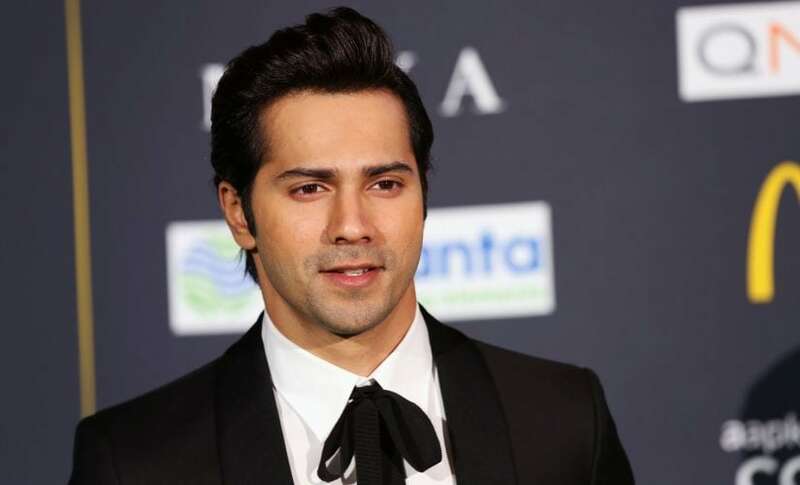 Actor Varun Dhawan on 5 April denied that he is part of the sequel to the hit horror comedy Stree. Directed by Amar Kaushik, Stree emerged as a box office winner last year, with producer Dinesh Vijan announcing that he would be coming out with a sequel as a part of his ambitious horror-comedy franchise. He had also revealed that the original cast would be retained and along with Shradhha Kapoor's backstory, a few other questions would be answered in the second installment. However, there were still reports that Varun would be headlining the film, which originally featured Rajkummar Rao. When asked if he would be a part of Stree 2, the actor told reporters, "No, it's false." He was speaking at a special event of Kalank at Ishq 104.8 FM in Mumbai. Varun's upcoming multi-starrer Kalank opens in cinemas on 17 April, a week before the mammoth Marvel project Avengers: Endgame hits the screens worldwide. 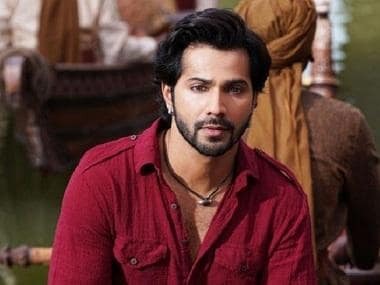 When asked if he feels the superhero film will hamper the box office prospects of Kalank, Varun said the audience is kind enough to go and watch both the films in theatres. "Our film is coming out nine days before (Avengers), even internationally we are getting a big release. Nine days is a lot for Kalank to be seen and liked by people. These days, if people like a film, it works. So if they like Kalank, it will continue to run. There is enough screen space for both these films to run.